BIKE & PED SAFETY ED. 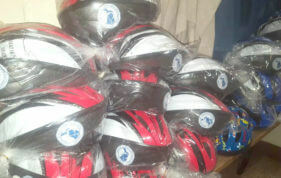 Help support bicycle advocacy in your community. 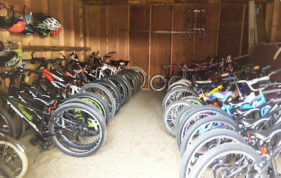 Starts in downtown Adrian, with options from 7 to 100 miles including a winery tour, kids ride, and gravel road route. Food, brews, music and fun! Start in Alpena for a 3-day tour of historic lighthouses, forested roads, a glass-bottom boat cruise of shipwrecks and kayaking. Rugged natural beauty, majestic waterfalls, old-growth forests, Pictured Rocks, and more await you on a week-long adventure. An unforgettable route from Montague to the Mackinac Bridge, through breathtaking Lake Michigan views and Sleeping Bear Dunes. Our mission: promote bicycling and the safety of all bicyclists on Michigan roadways. Keep up to date on the latest news, events, and advocacy work. Check out our annual multi-day bicycle tours and discover Michigan's magnificent natural landscapes and shoreline. Our fully-supported excursions are safe, healthy, and rewarding for riders of every age. Developed annually in partnership with MDOT, our ride calendar lists hundreds of cycling events in Michigan including tours, races, and advocacy events. 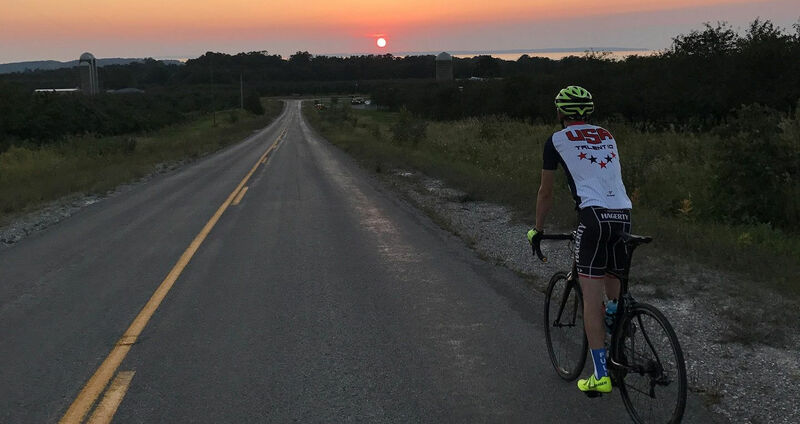 Find the best bike routes in the state for your next cycling adventure, including official LMB tour maps, MDOT maps, and more. 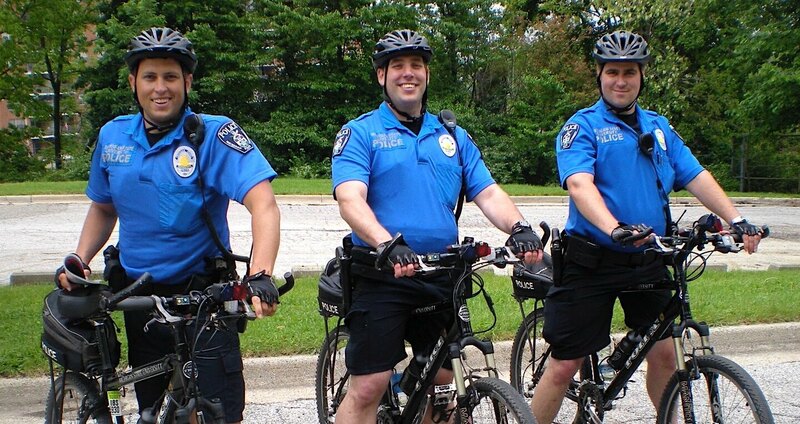 An excellent resource for bicyclists, law enforcement agencies, and other organizations, this handy booklet is designed to help you safely and enjoyably share the roads and trails of Michigan. We need you. From volunteering and donating to calling your elected officials, there are many ways you can help us make Michigan bicycling better.